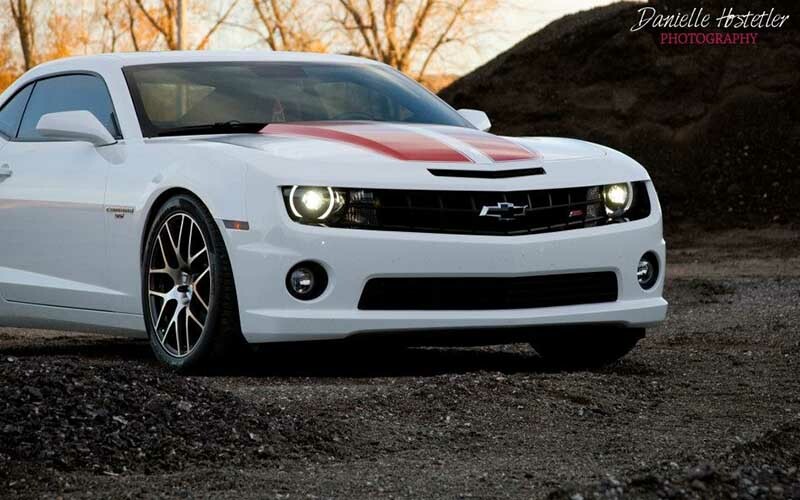 2010 Chevrolet Camaro SS/RS 7.2k miles modded For Sale. 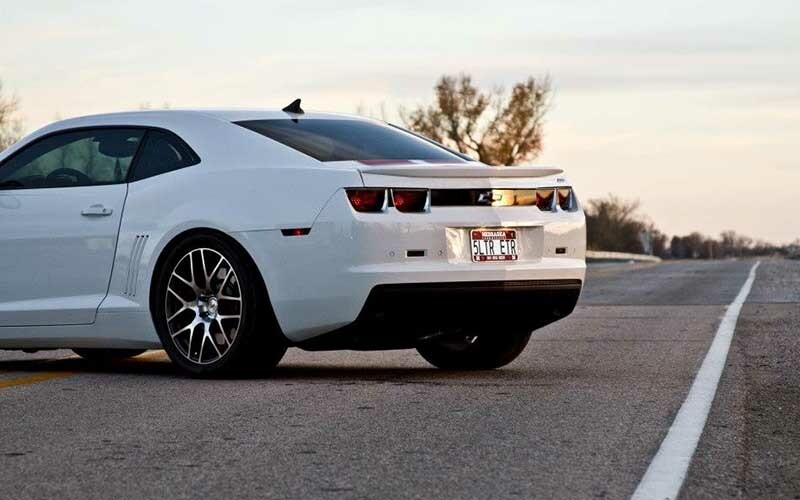 Up for sale is my 2010 Summit white Chevrolet Camaro with IOM factory installed stripes. 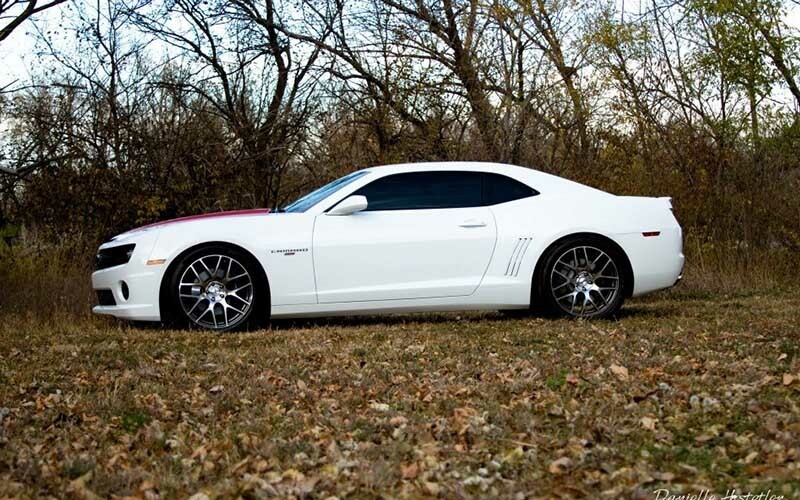 It is a SS/RS LS3 car with 7,200 miles. Car has fresh fluids in it and has had less than 500 miles put on it in the last 2 years. Interior is black and orange with all available options in in including sunroof. I am the original owner. Car has never been to the track or raced. I have title in hand. The following is a list of mods done to the car: Pfadt springs, Pfadt differential bushings, Richmond 4.11 gears, GTO clutch reservoir mod., MGW shifter with retro handle, TSW Nurgurgring wheels, Nitto NT05R 315/35R20 on rear, Kooks 1 7/8 LT’s no cats, Stainless works retro chambered catback, Cold Air Inductions CAI, Texas Speed UD pulley, LG G6x3 cam, PRC dual valvesprings w/titanium seats and retainers, Texas Speed 7.4″ hardened push rods, Lethal Ported Fast LSXr 102, Ported stock TB, RX catchcan. Tuned by Dan at Dynosport in Lincoln, NE 483RWHP/442RWTQ SAE corrected. I’m sure there are a few other mods not listed that i am forgetting about. Contact phone – 308-379-1880 (Any questions call me or message me) – Also, can send inquiry (contacting by email). Car located in – Grand Island, Nebraska 68803, US.